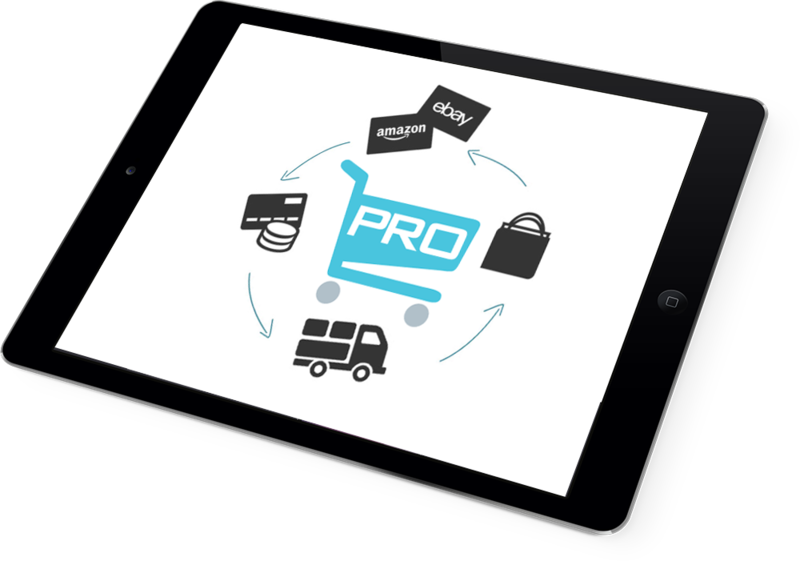 A ProShops website provides retailers with the perfect platform to sell their products online through their ProShops, eBay or Amazon. Every ProShops website is bespoke, it can be tailored to meet the needs of any business. Whether you’re using a mobile, tablet or a desktop computer, your ProShops site will resize to give your customers optimum viewing. We create bespoke websites for you to display your products beautifully. Easily manage your products, change images and text using our simple ProShops admin area. The Proshops platform works seamlessly on desktop, tablet and mobile, giving your customers the ability to shop on the move. Our advanced browsing algorithm enables your customers to search for products with ease and speed. 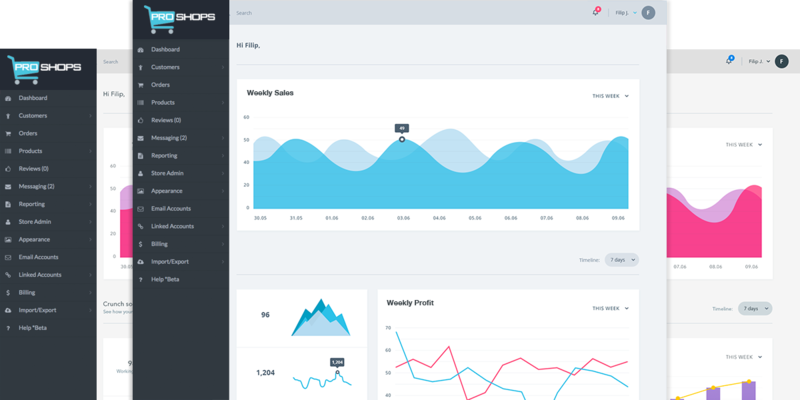 With ProShops multistore, you have one common admin area to manage all your stores, products, pricing, content and more. Our powerful back office is the engine, giving you endless customisation options and inventory management, to name but a few. All devices now have larger resolutions. ProShops is retina ready as standard, which results in sharper images across all platforms. Control your eBay shop from within ProShops. Gone are the days when you need to double key, saving you time and money! Link your Amazon listings to ProShops and sync it across all of your e-commerce channels. Keep your inventory updated in live time. Our platform ensures that your ProShops site achieves the best possible rankings in search results for Google and other search engines. Our impressive portfolio features clients ranging from independent sellers to multi-chain retailers. We’ve also developed strong working partnerships with many leading forces in the online business sector such as Google, eBay, Amazon, PayPal, Sage Pay, Vend and we continue to receive peer recognition, which we believe is testament to the value of what we do and how we do it. Every month, millions of visitors use eBay to bid on and buy a dazzling array of products. Our built-in eBay integration allows you to place your goods in front of all those bargain-hungry shoppers. Quickly list products for sale or auction, then keep track of the live listing from your control panel. When a product is sold, we’ll automatically create the order in your store. Open up your products to millions of new shoppers by using our multi-channel app to sell in global marketplaces such as Amazon, eBay, Etsy and Rakuten. Our Multi-channel app will also let you sync inventories, payments and orders between your online store and your brick-and-mortar locations.